In early September, the WISERD Education research team joined many other academics in the annual before-term ritual: to leave the warm confines of the university and stretch their legs at another institution – sometimes in a faraway land, sometimes much closer to home. 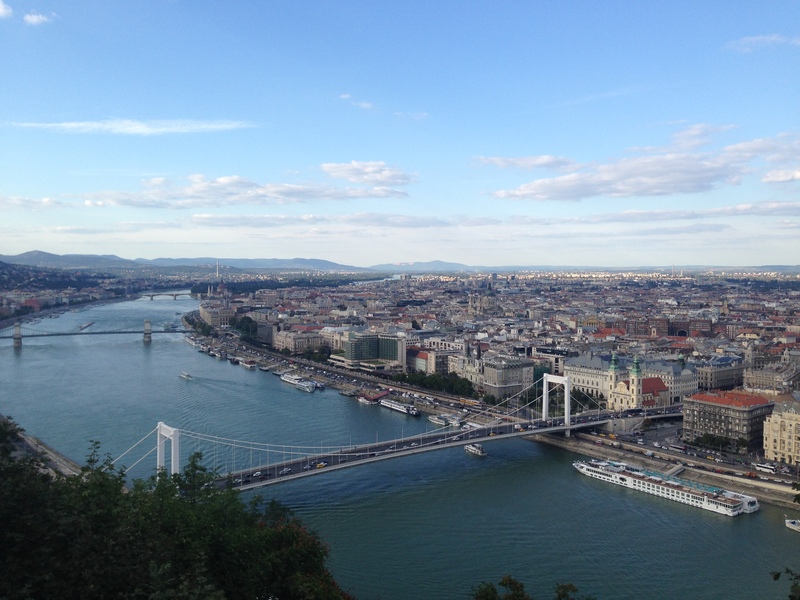 On 7th September we began the journey to Budapest, capital of Hungary and the venue for the European Educational Research Association’s (ECER) annual conference. We presented a total of three papers at this conference. Myself (Dr Kim Horton) and Dr Kevin Smith presented a paper about the role of research in developing teacher knowledge; Dr Sioned Pearce presented her research on inequalities in education: the role of shadow education in secondary schools across Wales; and Dr Smith presented his paper entitled ‘Place_Draft. These talks gave us the opportunity to talk about the WISERD Education project to researchers from across Europe as well as Australia and New Zealand. The sessions at the ECER conference were well attended which made for lively discussion. As it did last year, the conference served to remind us of the work that goes on across Europe. There were lots of interesting discussions that spoke to all our personal research interests. The benefit of a pan-European conference is the opportunity to seek out interesting papers that give an international perspective on education research in our own research interests. Budapest itself is a fantastic city, with beautiful architecture and many cultural sights to see. As is the case with most conference trips, we didn’t get to see as much of the city as we would have liked, but I think most of us are planning to return as tourists. Apart from the academic content of the conference, the one thing that was at the forefront of everyone’s mind was the refugee crisis in central Budapest. Aside from a few notices advising travellers that international train services were operating, it was hard to tell that Budapest was struggling to deal with hundreds of people fleeing civil war in Syria. On the final day of the conference several delegates arranged a discussion within the moot to discuss how we, as educational researchers, can contribute to discussions about how our positions as ‘Europeans’ and ‘academics’ affords us the ability to articulate a common concern about the crisis continuing not far from the conference venue. 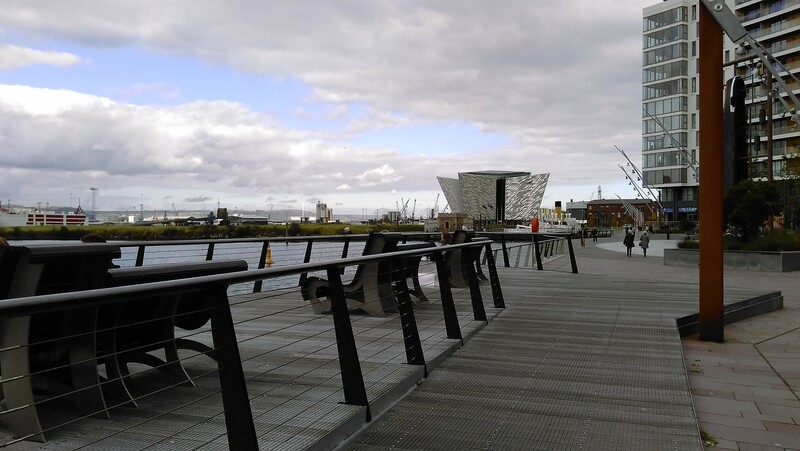 After arriving home from ECER we had the weekend to recover a little, as on the following Monday we headed to Belfast, in Northern Ireland, for the annual conference of the British Educational Research Association (BERA). A shorter and smaller conference, BERA has a different, although just as friendly, atmosphere. We presented different findings here, and one paper in particular attracted a lot of media attention. ‘Rest and routines’, a paper by myself, Professor Chris Taylor, and Professor Sally Power, was the subject of a press release on Tuesday morning. There was an immediate flurry of interest, with requests from various outlets for interviews and TV appearances. Our other papers included Dr Dan Evan’s research on the future for the Welsh language; and Dr Kevin Smith’s paper on pupils’ perceptions of place which he had previously presented in Budapest. The comments and questions in sessions triggered debates about methods and how we use and understand them. Paul Connolly’s keynote speech centred on randomised controlled trials (RCTs) and their use in education. I understood this as a request for researchers to not work in silos, to look at others’ methods fairly, without bias or judgement, and critique appropriately. The conference, as a whole, was well organised and sociable. It was nice to see lots of familiar faces from ECER and present in a beautiful university campus. Like Budapest, Belfast is a lovely city. However, their differences far outweigh their similarities, as Belfast is much smaller with more modern architecture. Like the week before, chances to explore the city were limited, but Belfast is also on our list as a city to rediscover as tourists. It is now October and back to the usual work activities. We are currently writing reports for the schools taking part in our study, and looking forward to working with them again in the course of this academic year. As our dataset grows ever larger, the kinds of analyses we are able to do and papers we are able to write become broader and more interesting. The great thing about the WISERD Education project is its longitudinal nature and how much we have been able to learn about the young people of Wales. Hopefully we will be able to present papers at next year’s conferences which are just as interesting and insightful. About the author: Dr Kim Horton is a Research Assistant with WISERD Education. After finishing her BA in Education at Cardiff University, she was a support worker working with adults with learning disabilities in the community. She was then awarded a prestigious ESRC grant to study for an MSc in Social Science Research Methods and a PhD at Cardiff University. Her thesis was titled ‘The Narrative Construction of Dyslexic Identities in Adults’. She was awarded her PhD in July 2015. She is currently working on the HEFCW funded WISERD Education project into education and schools in Wales. She is interested in special educational needs (SEN) – particularly dyslexia, and qualitative research methods, including narrative methods and visual methods.